Housing Value at Record-High: Will Buyers Be Able to Keep Up? Housing’s collective value grew to $29.6 trillion this year, a record-high reflecting 5.7 percent appreciation—an additional $1.6 trillion—in 2016, according to a recently released analysis by Zillow. The most housing value in the nation is in Los Angeles, Calif., New York, N.Y., and San Francisco, Calif., at 8.6 percent, 8 percent and 4.2 percent, in order. 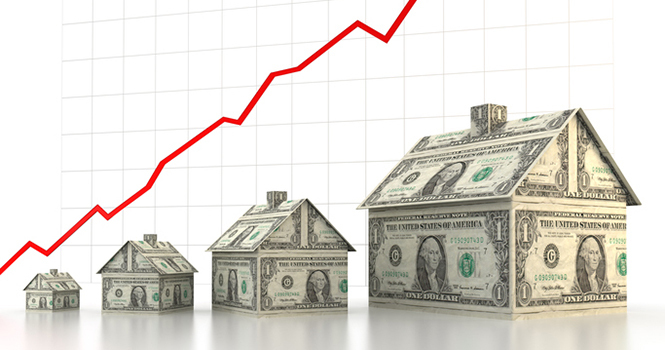 The continuing growth in prices, however—now marking a full recovery since the crash—has the potential to push more prospective homebuyers to the sidelines, says Zillow Chief Economist Dr. Svenja Gudell. Despite this year’s appreciation, approximately 60 percent of housing markets remain below values reached during the bubble years, according to the analysis. Renters, to compare—with approximately 635,000 new renter households formed this year—paid $478.5 billion in 2016, up $17.7 billion from 2015. Apartment renters paid $50 billion more than single-family home renters, and the most rent was paid in New York and Northern New Jersey, at $55 billion.